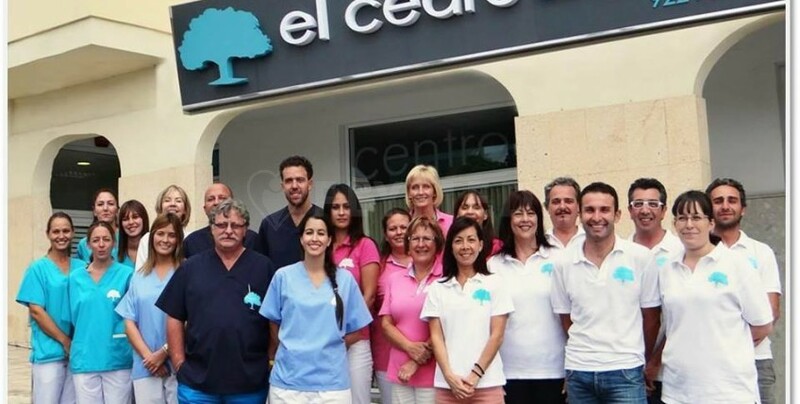 The clinic "El Cerdo" is ISO 9001 certified, which is a guarantee of quality, hygiene, safety, guarantee of a serious approach to patients. The clinic's staff speaks Spanish, French, English, Italian and Russian languages. This allows us to work not only with the locals whose composition is very diverse as well, but also to take patients from France, Belgium, Great Britain, Italy, and Russia, to provide them with the most comfortable conditions. "El Cedro" has its own prosthetic laboratory, which allows to produce the latest generation of dentures as soon as possible and to ensure a better interaction between the dentist and the prosthetist. 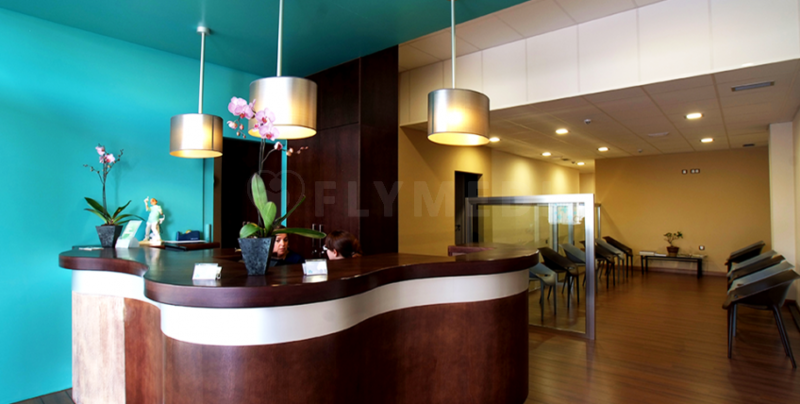 So, the customers of this clinic get a combination of exciting leisure trip with highly qualified treatment at reasonable prices.